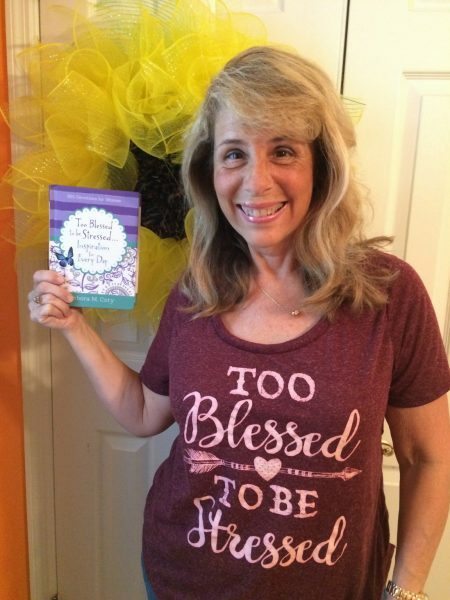 Win not only a copy of my new 365-day devotional, Too Blessed to be Stressed: Inspiration for Every Day, but also your very own Too Blessed to be Stressed shirt just like the one I’m wearing in the photo! And I might just throw in an Easter surprise from me to you as well! All you have to do is email me your favorite Easter memory and I’ll enter you in the drawing to be held on Good Friday, April 14. 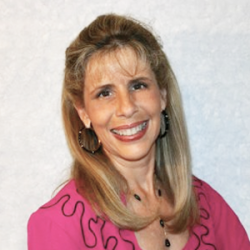 The winner will be announced on my Too Blessed to be Stressed blog, so subscribe now at www.DeboraCoty.com so you won’t miss a thing. Then you simply choose your size (small, medium or large) and the whole world will know you truly are too blessed to be stressed! I can’t wait to hear about your Easter blessings so I, too, can bless you this Easter!